2. Exfoliating of dead skin cells to reveal a roseate,youthful skin. 4. Operated by 2AA batteries, waterproof IPX 5. 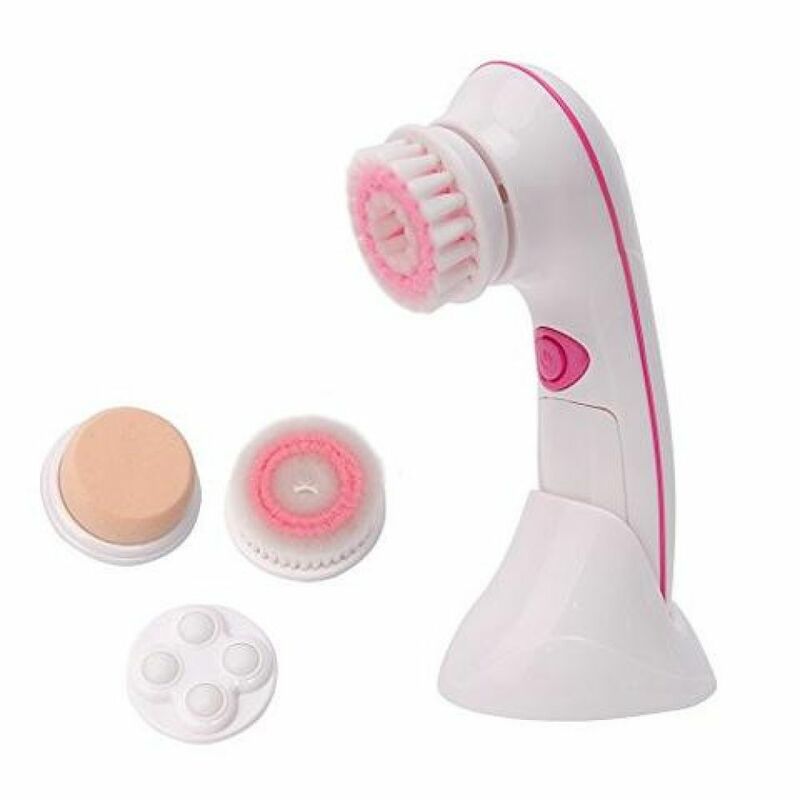 1pc device, 1pc brush, 1pc sponge, 1pc latex, 1pc polisher, 1pc massage ball. 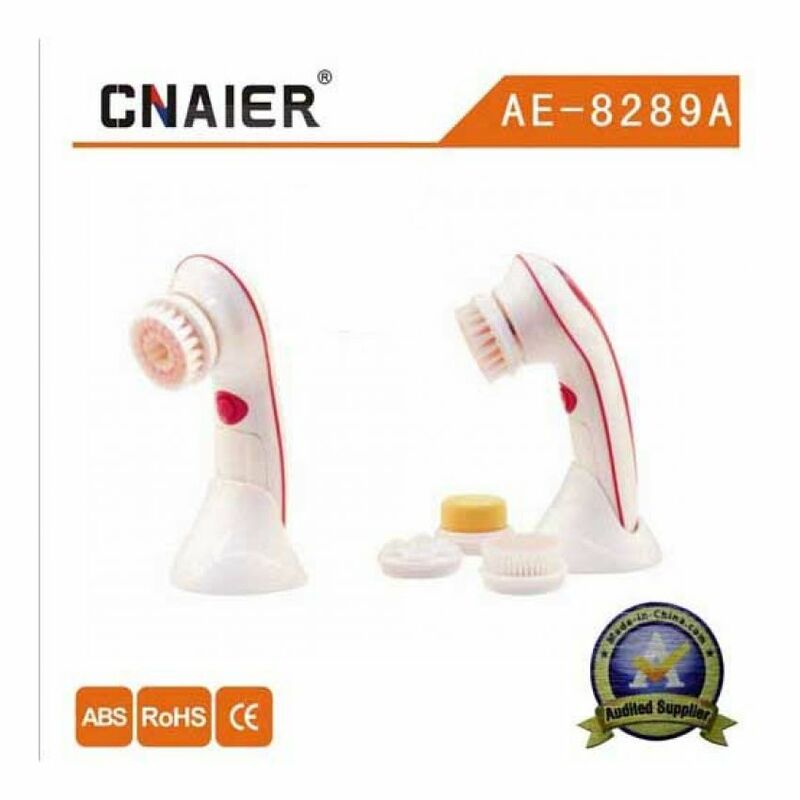 You are looking Buyteleshop.com now latest Cnaier 4 In 1 Waterproof Cleansing Brusher 22/04/2019 price in Pakistan market 2018 including in all major cities of Pakistan,Cnaier 4 In 1 Waterproof Cleansing Brusher Price in Karachi, Cnaier 4 In 1 Waterproof Cleansing Brusher price in Lahore ,Cnaier 4 In 1 Waterproof Cleansing Brusher in Islamabad, Sialkot, Faisalabad, Peshawar, Quetta, Multan, Rawalpindi,Sialkot,hyderabad, and many more cities.